Staining the log cabin will keep it protected in hot weather. 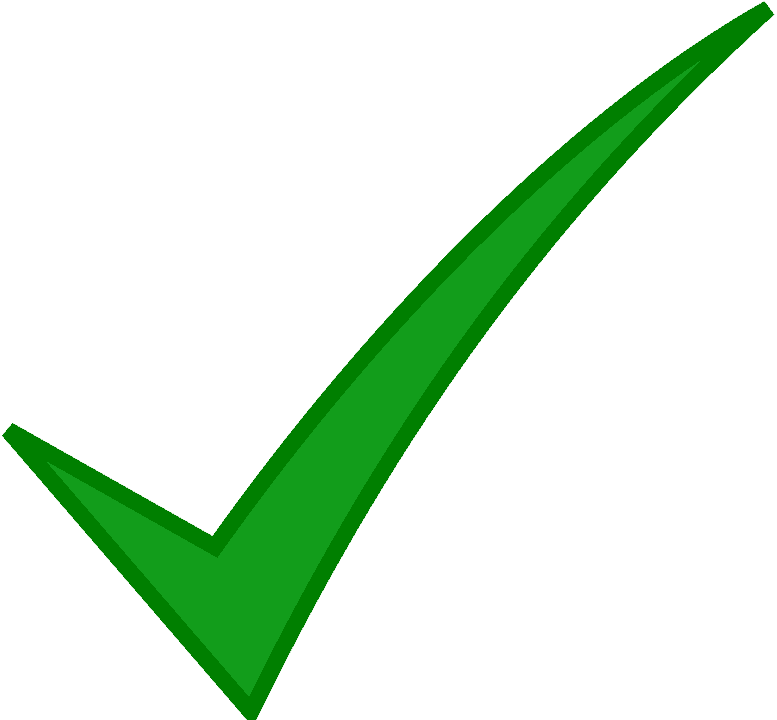 Typically, dark stains provide better protection from the weather due to their additional pigmentation. Lighter tone stains can be prone to sunburn! Remember to stain the interior of the log cabin as moisture can build up inside. Wood preservatives are used to keep the log cabin water repellent. The enemy to any log cabin is water as this can cause mold and mildew, as well as encouraging fungi and insects! You should apply wood preservatives to a log cabin every couple of years to keep it protected. If you’re looking for ultimate protection for a log cabin, pressure treatment is a great option. 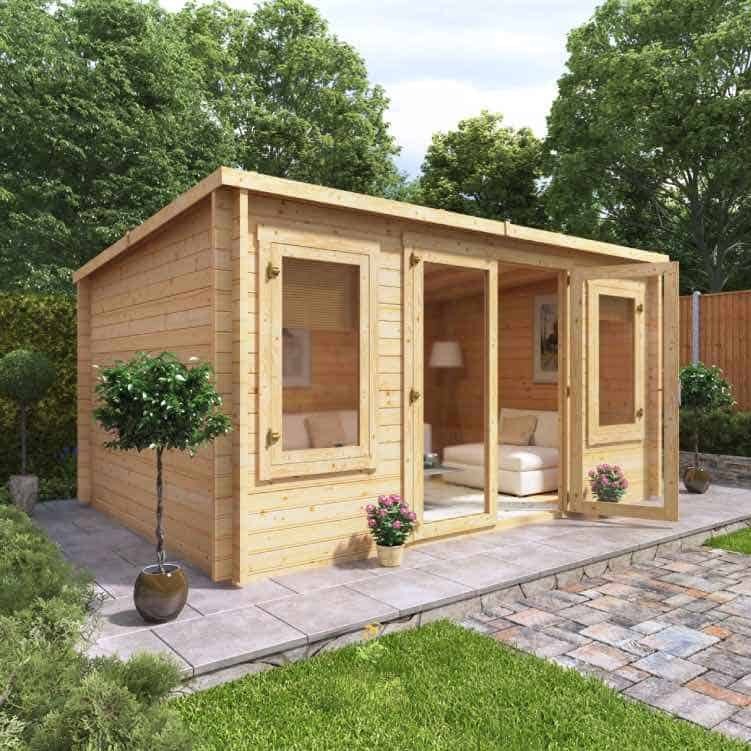 We offer a range of pressure treated log cabins which require no treatment at home. The pressure treating works by dipping the logs into tanks full of chemical preservatives which penetrating the timber. This is carried out by professionals and not something you can do yourself. Unless you opt for pressure treatment, you might have to add a final finish coat after applying the wood preservative or stain. This finish coat will keep the building protected from heavy rain, making it more water resistant. It will also add a layer of protection from ultraviolet rays. The log cabin treatments featured above, all have different pros and cons attached. The wood preservative and staining is a cheaper treatment option which will offer a standard level of protection for the building. Adding a finish coat will offer another level of protection to ensure the building is water resistant. However, these will need reapplying every couple of years to stay topped up. 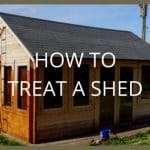 The advantages of pressure treatment over all other forms of treating log cabins is that they will completely protect the building and ensure that it is weatherproof without any effort from you at home. 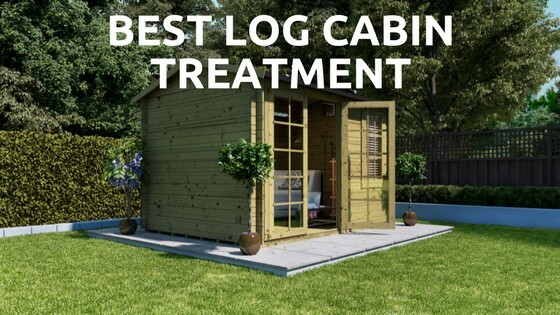 The pressure treatment is applied by professionals and mean that the log cabin requires no treatment at home. 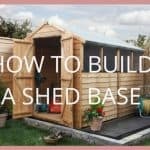 It will also work effectively to extend the lifespan of a log cabin, which is important as you want to get the most amount of years out of the cabin as you can. 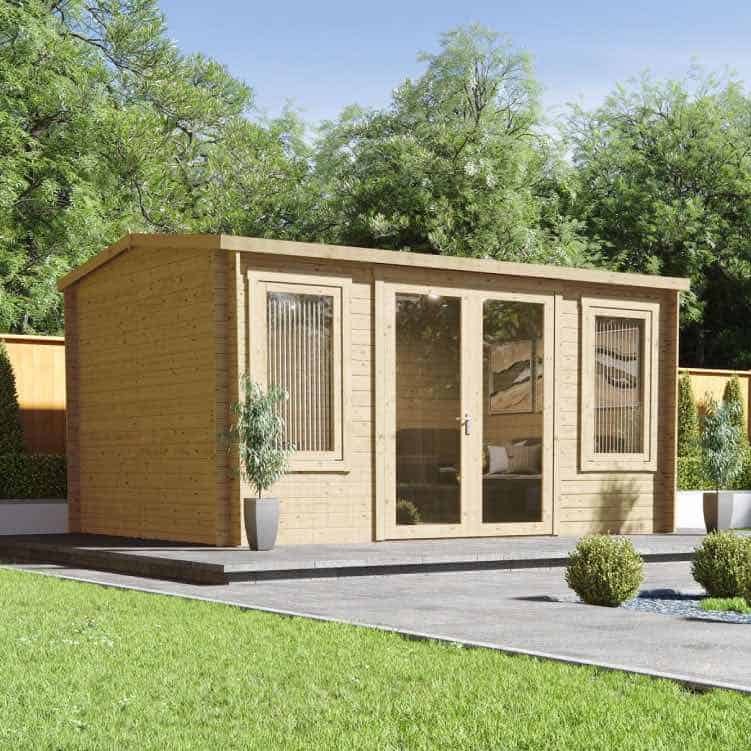 This is a more expensive form of log cabin treatment but has a number of benefits attached. 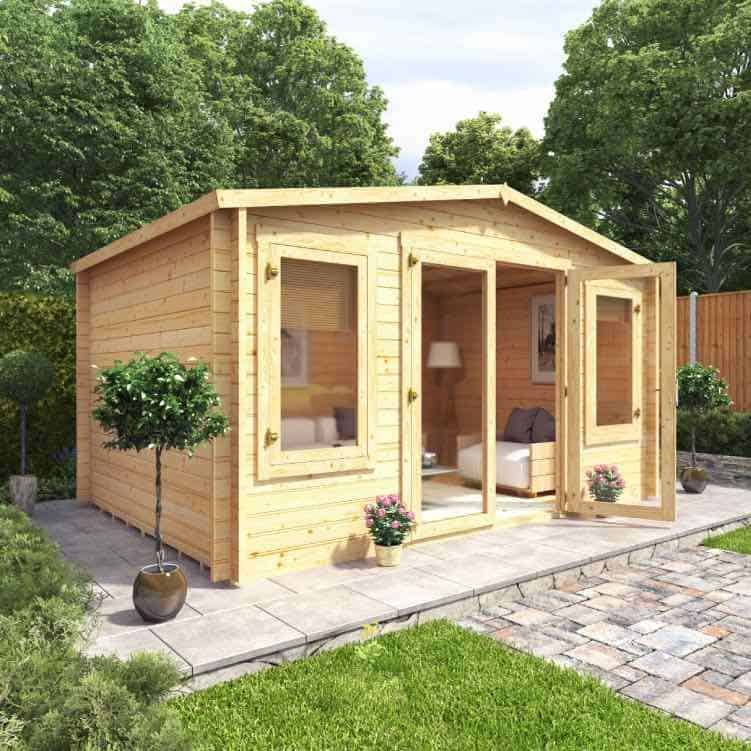 It’s recommended that a log cabin is treated before use as this will prolong its lifespan and make it more durable and hardy against the elements. The type of treatment you choose depends on your budget and cabin needs. For ultimate protection, pressure treatment is an effective treatment for the building However, wood stains and preservatives can offer a good level of protection also. 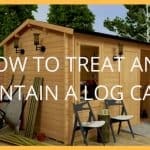 For more log cabin information check out our advanced guide to log cabins. 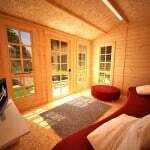 Or, why not take a look at our Devon and Dorset log cabin stories.